A Unique Gift This Mother’s Day. They say that ‘a good mother is irreplaceable’ and never has a statement been so true. I am a mother myself and I guess I will have to leave that sentiment to my kids but, I know that I have a mother who is irreplaceable. She is truly special to me and I try to do things for her all-year round. I’m sure many of you feel the same way and as the years progress, it’s hard to find a unique gift on Mother’s Day. There really isn’t anything more unique than a JORD watch. 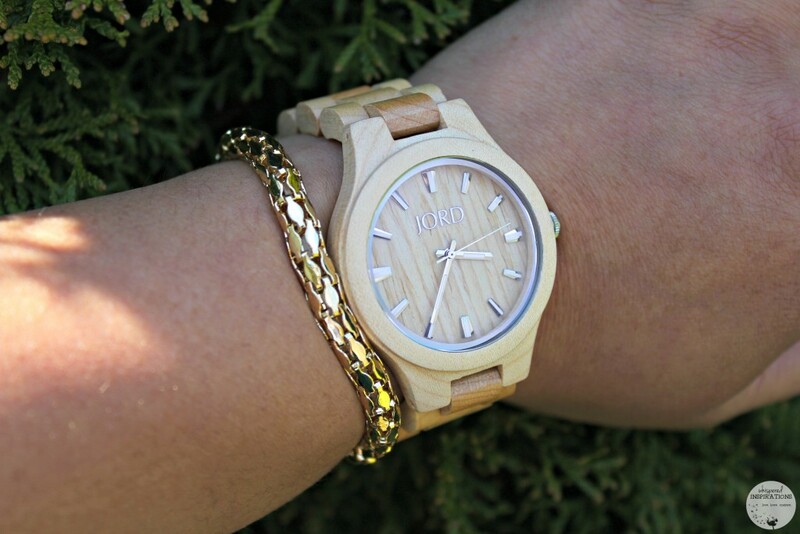 Wood watches that are made with premium materials and with attention to detail. Since Spring is here, I think the perfect wood watch for the season is a Fieldcrest Series in Maple. It’s gorgeous, neutral and perfect to start a season that represents renewal. It can be worn with almost every color and it gives a pop of freshness. 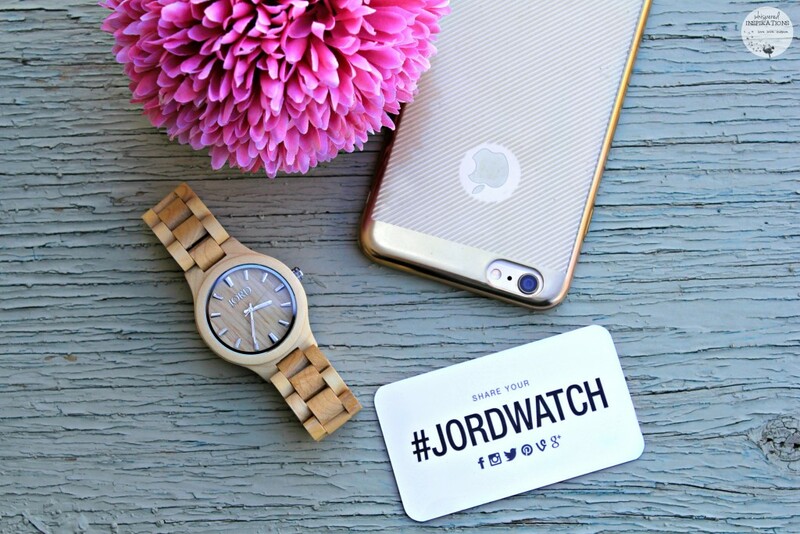 There really is something about Maple, unlike other woods that utilize the center heartwood of the tree, JORD’s Maple watches are made from the outer rings, known as the sapwood. The graining is typically straight with slight waves and has a fine, uniform texture. They really are unique! Over the years, most of us have a watch collection. Big or small, the Fieldcrest is versatile enough to become one of your everyday favorites. It’s available in Maple, Dark Sandlewood and Zebrawood and Maple. If you’re ready to get a gift for the special someone in your life, whether it is for Mother’s Day, Father’s Day, anniversaries or birthdays–head over to JORD. Heck, there is no shame in getting one for yourself! To make your decision even easier, I have a limited amount of gift cards to use towards your gift purchase. They are available on a first come, first serve basis–so get them before they’re gone! 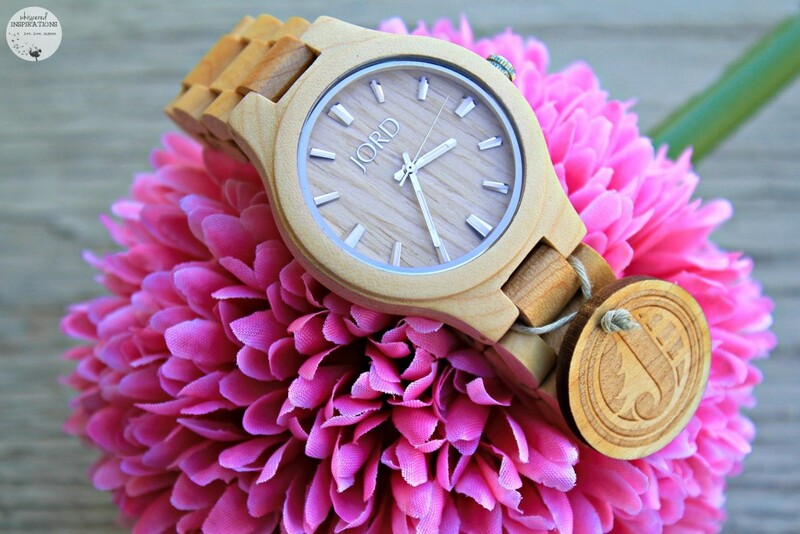 To see the latest updates and the selection of the best Mother’s Day gift ideas (of course), check out the wood watches section. You can also connect with JORD on Facebook, Twitter and Instagram. Know someone in your life that would love this unique gift? That watch looks gorgeous! I may have to buy. I have to agree, they are versatile! They are gorgeous, that is for sure! I love the Jord watches. I have one of them that I gave to my husband. He really loves it to. 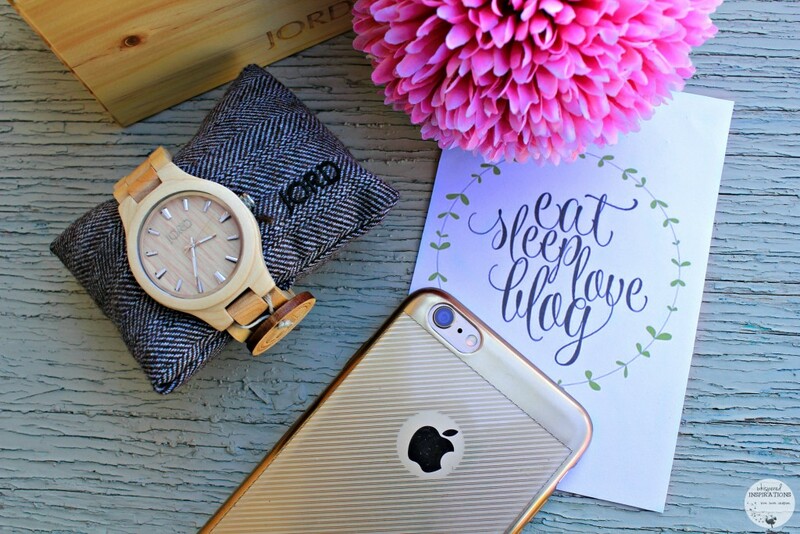 I love the style and that they're wood watches! Hubby has been looking at these but has not decided on buying yet,but i sure have been hearing some great comments about them good quality i hear alot.Thanks so much for the post.